Tāne Ora Alliance (TOA) is a movement that seeks to Unlock the Potential for Māori men to positively participate and contribute to society. Prof Sir Mason Durie notes that “we are good at practicing a Tikanga on the Marae” and therefore need to apply the same principles to everyday life – such as establishing meaningful and sustainable relationships. TOA the programme that is balanced across the four aspects of wellbeing more commonly referred to as Te Whare Tapa Whā. In practical terms, this means that TOA workshops encompass all aspects of the men’s health, including their physical, mental, spiritual, and cultural. 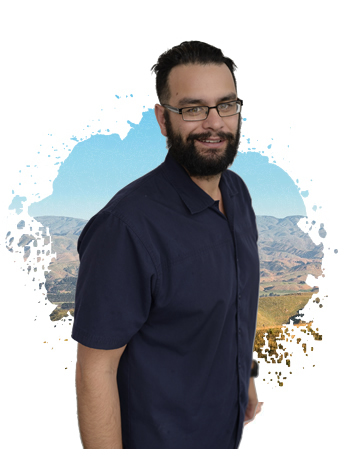 Men receive extensive gym training and evaluations, cooking and nutrition classes, experience with traditional Māori weaponry and the spiritual ties that come with it, and lessons about their Whakapapa (genealogy) and Whenua (their connection to the land). A highlight of the programme is the establishment of hononga (connections) between participants and the formation of a long-term Brotherhood.